The Cumberland Theatre will open its 31st season of live entertainment with the award-winning play “Rabbit Hole”, by David Lindsay-Abaire. The recipient of five Tony Award nominations (including Best Play), the show debuted on Broadway in 2006, and since has been produced in regional theaters throughout the country garnering rave reviews. Variety Magazine described the play as “not just a departure but a revelation—an intensely emotional examination of grief, laced with wit, insightfulness, compassion and searing honesty.” The play won the 2007 Pulitzer Prize for Drama and was later adapted into a feature film starring Nicole Kidman, Alan Eckhart and Dianne Weist which debuted at the Toronto Film Festival. The play centers around Becca and Howie Corbett, who seem to have a picture-perfect family life in the suburbs of New York until a random, tragic accident takes the life of their four-year old son. Soon after, Becca’s younger, irresponsible sister, Izzy, announces that she is pregnant and there will now be a new child in the family. As Becca and Howie grow further apart, Becca’s mother, Nat, badgers Becca about her grieving process, and Jason, the young driver who killed their son, continually shows up to ask forgiveness, the group is on a bumpy road to healing with no road map in sight. 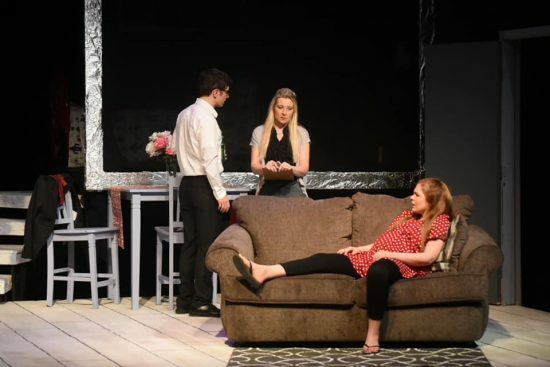 Using both humor and dramatic confrontation, the play delves into the complexity of a family navigating deep grief, and learning what it means to live a fruitful life when things fall apart. Rabbit Hole is being directed by Chris McCabe and features a cast of both local actors and visiting guest artists. Returning to Cumberland will be Tom Dacey Carr (a Chicago-based actor) as Howie and South Carolina native Kimberly Camacho in the role of Izzy. Carr appeared in last year’s season opener, Fool for Love as Eddie. His Chicago credits include work with TUTA, Erasing the Distance, Victory Gardens, Next Theatre, and Organic Theatre. His regional credits include Cincinnati Playhouse In The Park and Playmakers Repertory Theatre, and he has been seen on Chicago Fire. He received his MFA from UNCChapel Hill and is a founding member of Facility Theatre. Camacho first appeared with the Cumberland Theatre as Louise aka Gypsy Rose Lee in last spring’s production of the musical Gypsy. Her other regional credits include Jo in Little Women The Musical, Gretchen in Freaky Friday and Gertrude in Seussical the Musical. Local cast members are Nicole Halmos as Nat, Connor McCabe as Jason and Kimberli Rowley at Becca. Halmos was last seen on the CT stage as Mama Rose in Gypsy. Recent local appearances include Margaret White in Carrie the Musical, Mother Superior in Drinking Habits and Fraulein Schnieder in Cabaret. Nicole has performed Off-Broadway as well as many venues throughout the country including The Public Theatre, the Shakespeare Theatre, and Ford’s Theatre. McCabe appeared last season in the ensembles of White Christmas, Gypsy and Mamma Mia. Other local appearances include the Scarecrow in the Wizard of Oz, Doody in Grease, and the Cat in the Hat in Seussical the Musical. Rowley’s recent appearances include Judy in White Christmas, Anna in Closer, Belinda in Noises Off and Tanya in Mamma Mia. She has performed at many venues throughout the tri-state area and currently serves as one of the Cumberland Theatre’s Artistic Directors. The production team for the show includes Rhett Wolford (set design), Jennifer Clark (costume design) and Braxton Cooper (lighting design). Rabbit Hole runs February 7th – 17 th with Thursday – Saturday shows at 8:00 pm and Sunday matinees at 2:00 pm. An opening night after party will be held on Friday, February 8 th and ticket holders may stay after the performance for complimentary wine and cheese with the cast and crew. 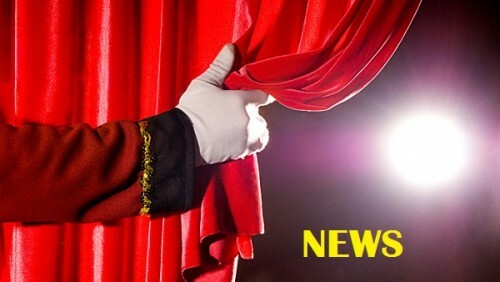 Tickets can be purchased at www.cumberlandtheatre.com or by calling 301.759.4990. Season Tickets are also available. 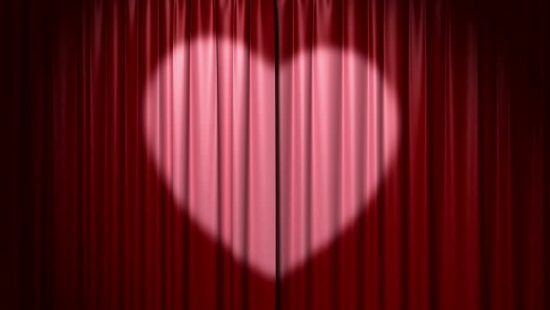 The VIP Star Box Lounge with food, beverages and special balcony seating can be reserved by emailing info@cumberlandtheatre.com.